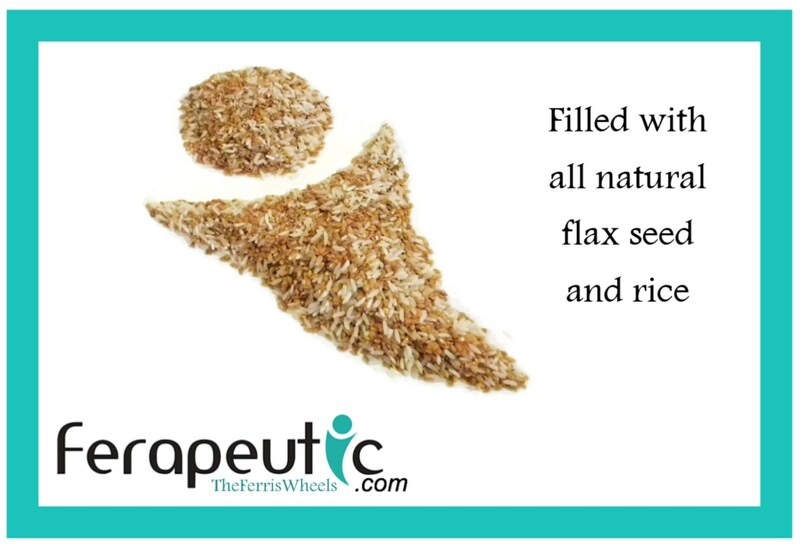 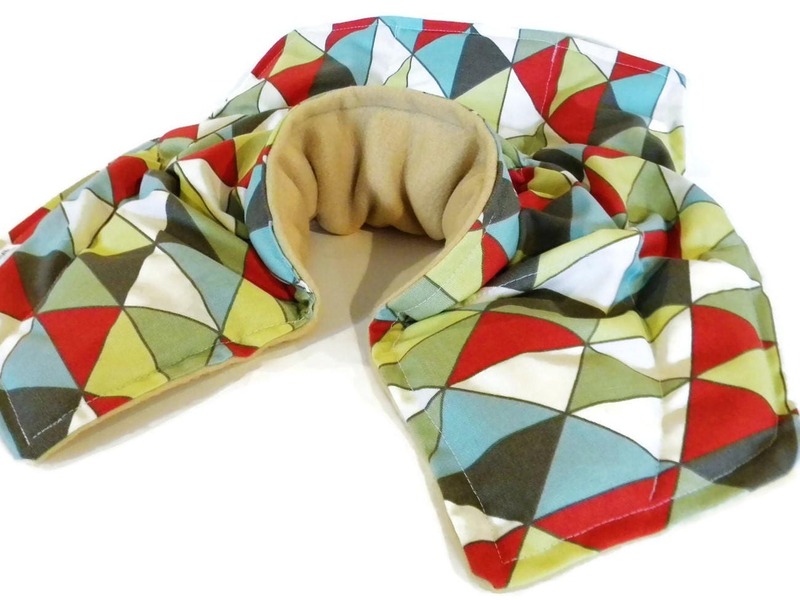 Neck Shoulder Microwave warmer is a bean bag style large heat pack filled with flax seed and rice. 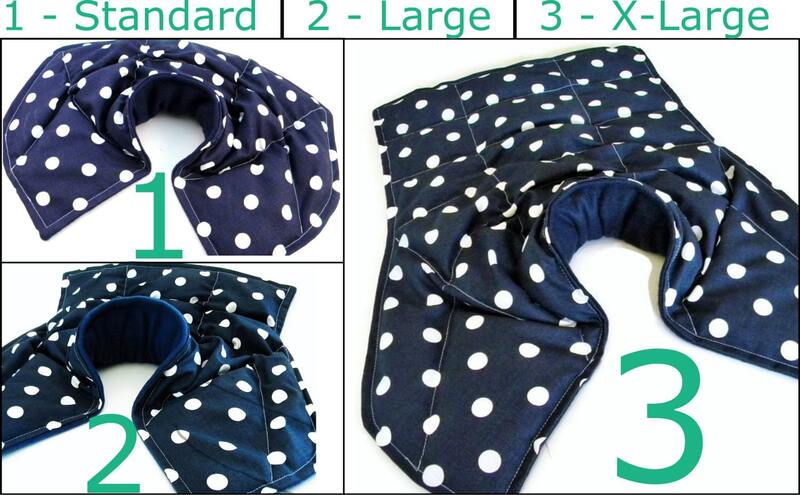 Three sizes available, scented or unscented in ten available fabrics. 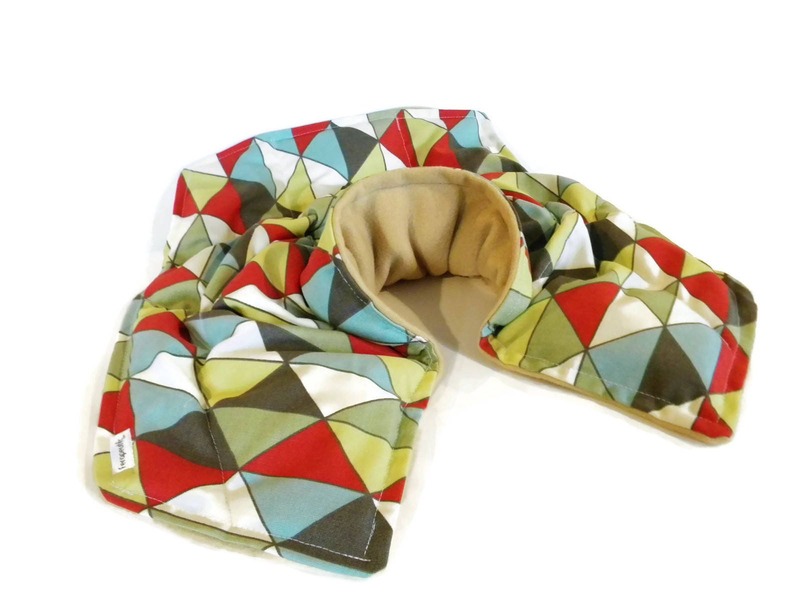 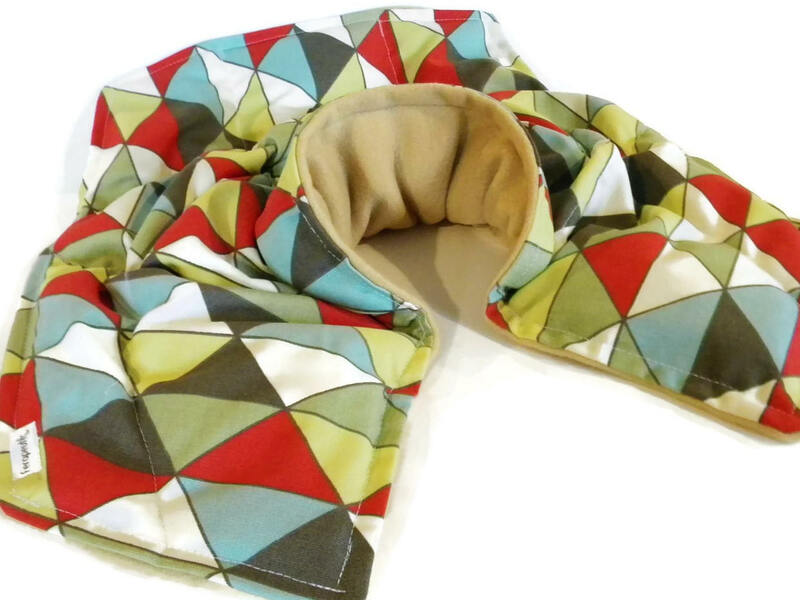 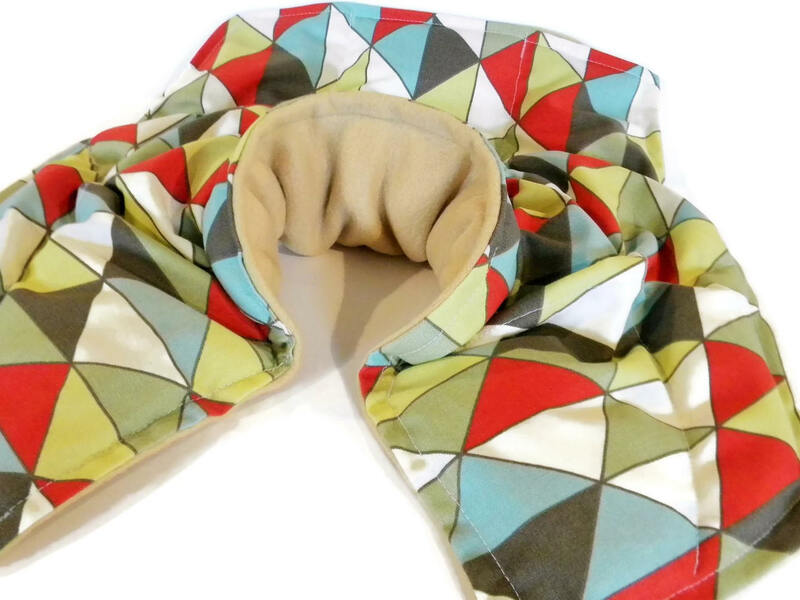 "Very comfortable microwave neck warmer - holds heat well for up to 30-45 mins. 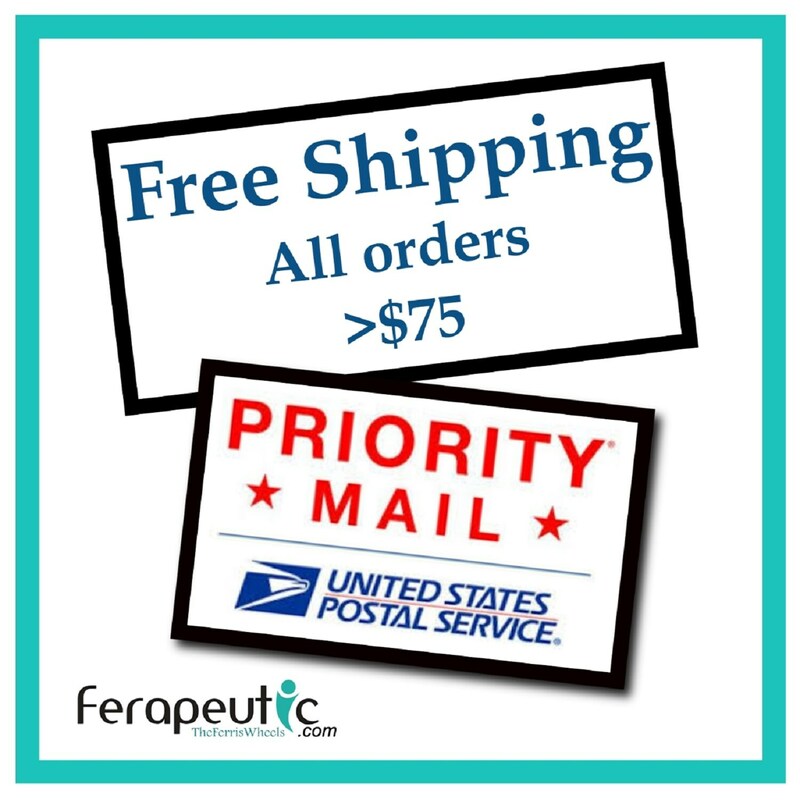 Better than the single log type in that it provides greater coverage for neck and shoulders ..."
Your NSB therapy pack will come professionally packaged and tagged with directions. 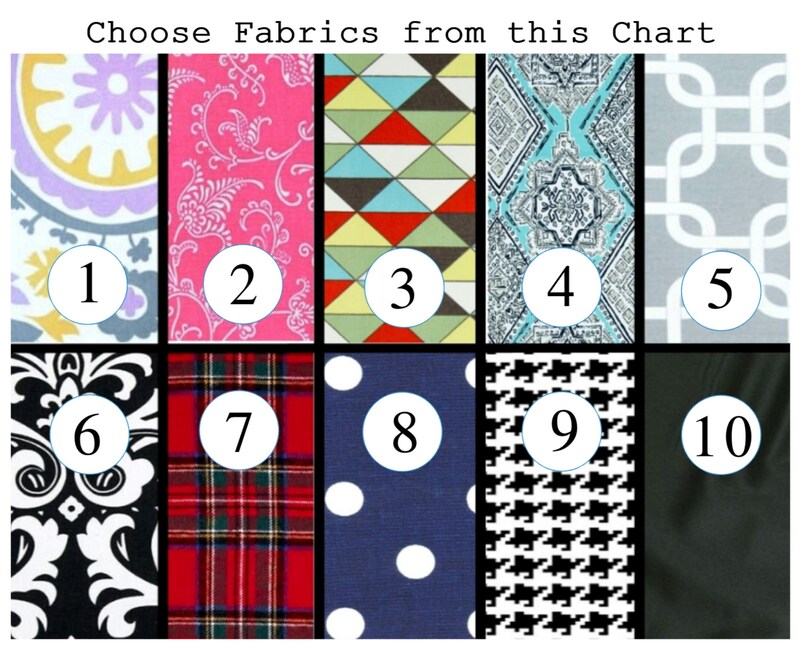 Please note that fabric pattern placement may vary slightly from the photo. 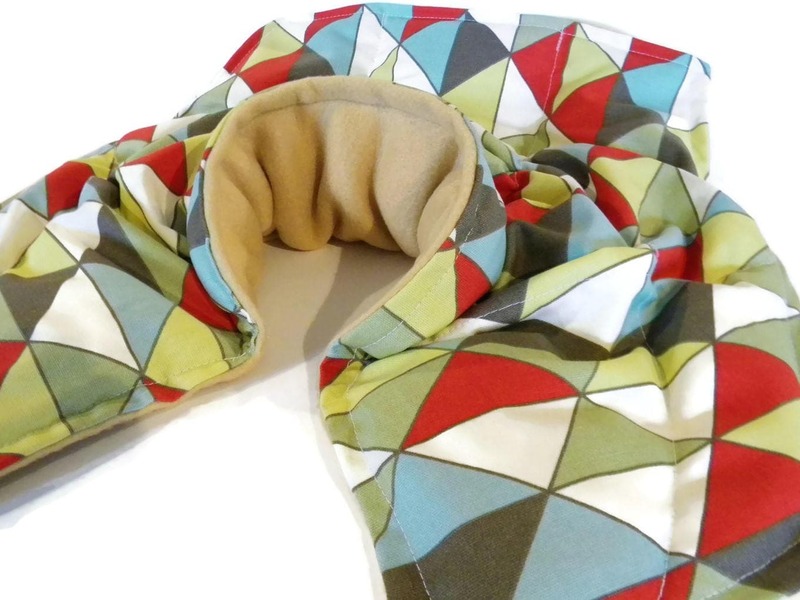 Shade of solid fleece backing may vary depending on availability.